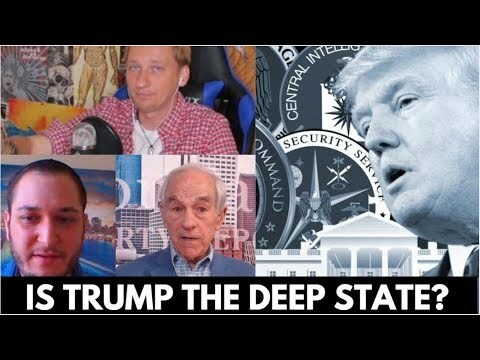 In this video, Luke Rudkowski of WeAreChange gives you the latest breaking news on Donald Trump and the deep state with an interview with the former Presidential candidate and congressman Ron Paul and journalist Andrew Meyer. Luke also talks about how the president faces off against the FBI and the release of the FISA memo. Take a look at Change Media University Online here. Take a look at Change Media University Acapulco Bootcamp here. Take a look at Ron Paul’s YouTube channel here. Take a look at Andrew Meyer’s twitter here. PreviousCNN JUST TOOK DOWN OUR INDIE MEDIA ORGANIZATION!